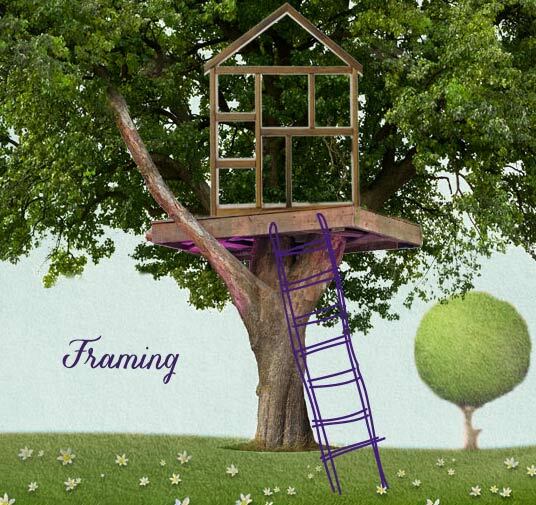 The framing of an idea is every bit as important as the framework of a structure. Both involve fitting parts together in accordance with a plan. During every phase of the development and evolution of your in-school oral health care program, you’ll want to make sure that you are clearly communicating the nature of your work, why it’s important, who it will benefit from it, how it is progressing and who’s responsible for what and when. You’ll also want to make sure that the right information reaches everyone who has a stake in your initiative by crafting specific messages for specific audiences at specific time.